Where to stay in Frankfurt, Germany’s fifth largest city? 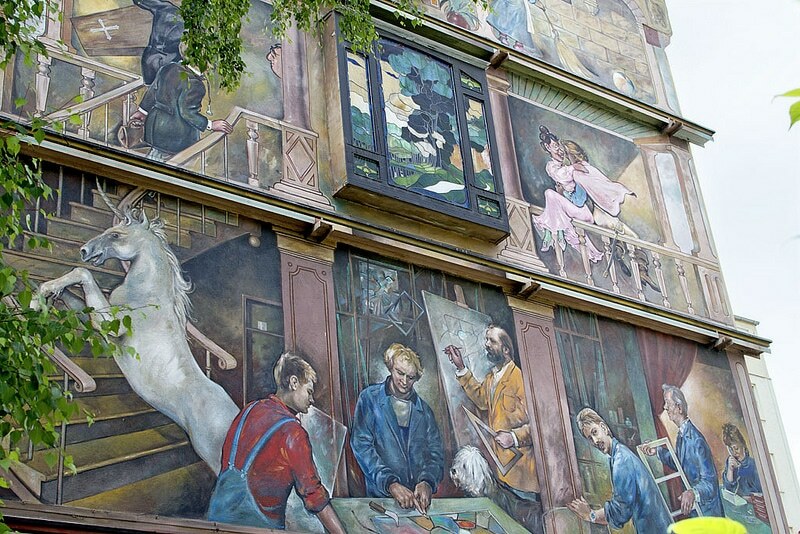 Discover the best neighborhoods to stay in Frankfurt! Accommodation in Frankfurt can be quite pricey. Indeed, the City of Frankfurt am Main is considered one of the world’s most pleasant cities to live in, however, it also one of the most expensive. A major international financial hub, Frankfurt is home to numerous banking institutions such as the European Central Bank, the German Federal Bank and the Frankfurt Stock Exchange. With a population of 731,095, the city boasts a rich history and an impressive cultural heritage. 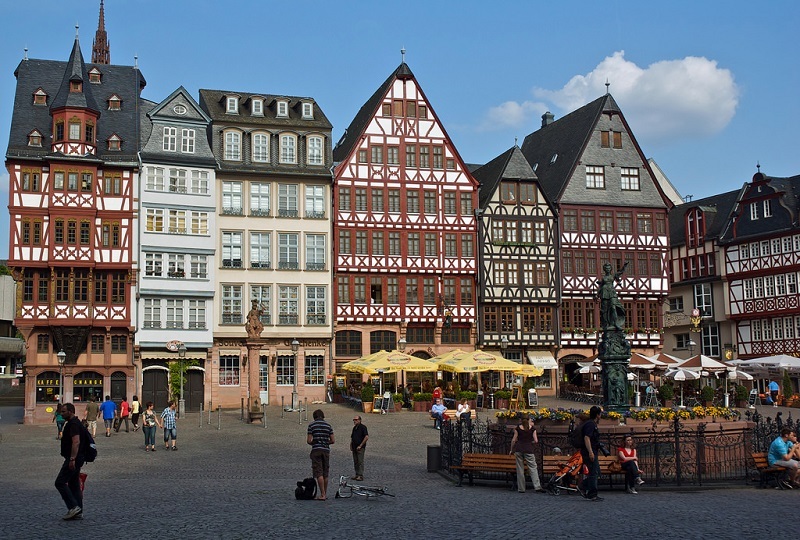 In addition, Frankfurt offers a vibrant cultural life and a friendly old town, replete with a wealth of historical monuments and fascinating museums throughout the city. Frankfurt comprises more than 100 districts. Needless to say, it’s impossible to mention them all. The most popular are Nordend, Bornheim, the city centre, the old town, Westend, Bockenheim, and Sachsenhausen, each exuding a unique atmosphere. Here is our selection of the best districts to stay in Frankfurt. The downtown area sounds like a great idea if you are planning to shop during your stay. The area is packed with shopping centres, especially along the Zeil, the city’s main shopping street. Explore the treasure-filled high-end fashion boutiques in Hauptwache and Konstablerwache before enjoying a meal in one of the many restaurants of all nationalities or drinks in one of the many bars, though you will have a hard time deciding! Surrounded by many parks, the neighbourhood is a pleasant place to stay in Frankfurt. However, expect accommodation rates to be quite expensive: if you’re travelling on a tight budget, homestay lodgings is your best bet. Situated on the southern banks of the Main, Sachsenhausen is a quiet, touristic and family-friendly district featuring an array of German speciality restaurants, small cafés and bars set along peaceful cobbled streets. Sachsenhausen is the second most populated district of the city, and yet it exudes a serene atmosphere. Though you will find very few historical monuments, tourists appreciate this area for its proximity to the city centre and its numerous green spaces. 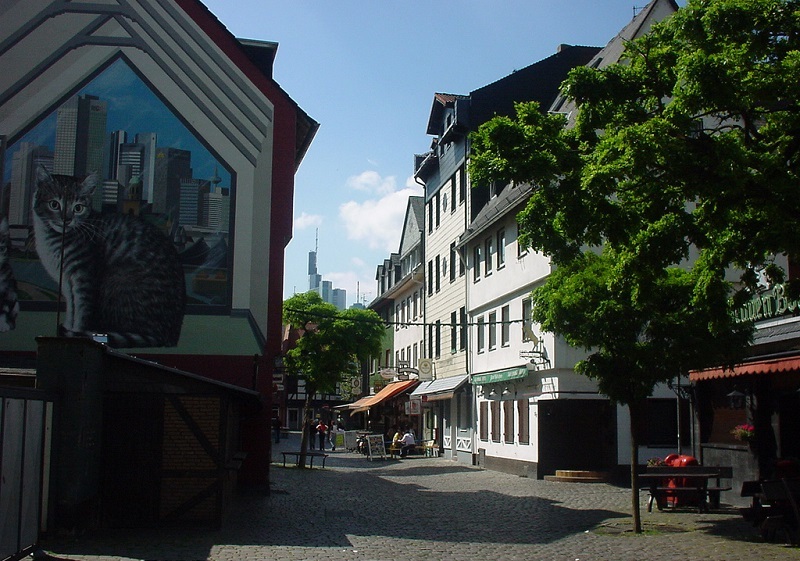 To stay in Frankfurt, this neighbourhood offers a great compromise, steps away from the old town. Home to countless cafés, restaurants, pubs, and shops, Bornheim is popular with students and night owls who are in the mood to party. The main and most lively street is Berger Strasse, which is 2.9 kilometres long: it is the city’s largest shopping street. Shops, famous food chains, restaurants, terraces… Everything you need to mingle with the crowd on a sunny Saturday while sitting down after a good walk across the city. If you are young and/or if you would rather avoid the areas populated by grizzled people, this is THE place where you should stay in Frankfurt. “Climb up” to Nordend if you are an artist, a young couple, an organic food lover, an art aficionado, a fan of Wilhelmine architecture – of the German Empire from 1871 to 1918 -, a musician or if you are in search of a peaceful park to stroll around on a spring and summer afternoon. The city’s most densely populated district is bound to satisfy a range of different affinities. In fact, Nordend is home to numerous bars, cafés, restaurants, organic food stores, shops selling musical instruments, and other high-end boutiques. The neighbourhood, like any gentrified area, can be expensive in terms of accommodation. 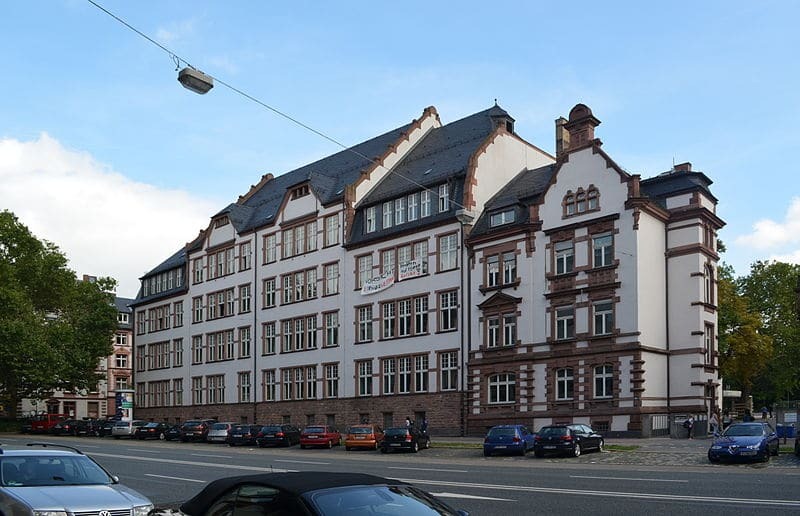 However, if you have the budget, this is an excellent neighbourhood to stay in Frankfurt.